Howard County, with its close proximity to the Chesapeake Bay, is an oyster and crab lover’s paradise, with oyster bars, crab houses, and specialty restaurants. 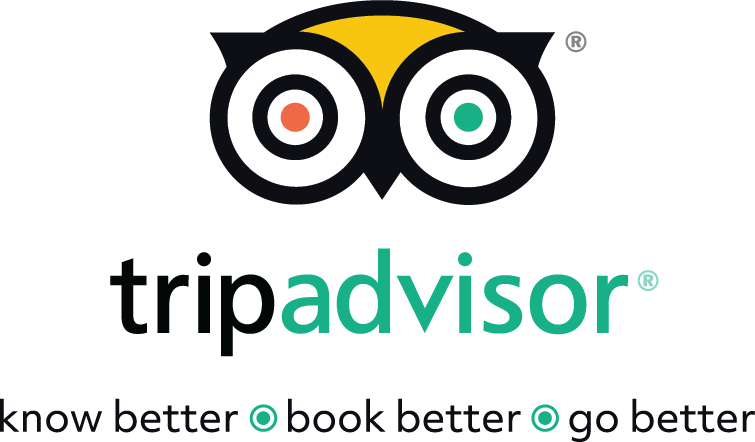 With nine locations on Maryland&apos;s official, Maryland Crab & Oyster Trail Howard County offers big city excitement and also small-town charm and grace. In the cooler months, oysters are the Maryland seafood of choice. Oysters are traditionally harvested from the wild in months containing an “r.” Try them raw from a variety of locations around the bay. 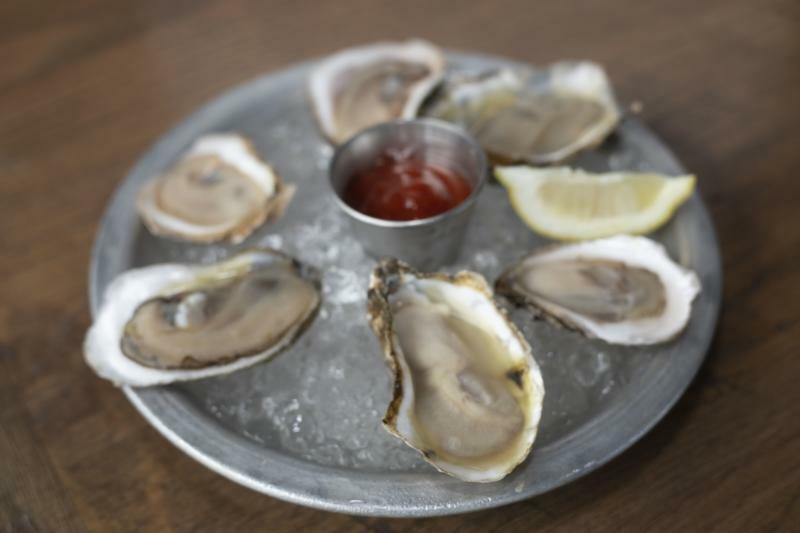 The varying salinity and environments create wonderful flavor differences whether shucked oysters, oyster stew, crispy fried oysters, or Oyster Rockefeller. While wild oysters are still dredged from the bay, aquaculture farms are helping to increase oyster populations and provide oysters for year-round enjoyment. While oyster farms have made raw oysters available during most of the year, fresh wild-caught oysters are available in the late fall and winter – the months with an “R” in them. 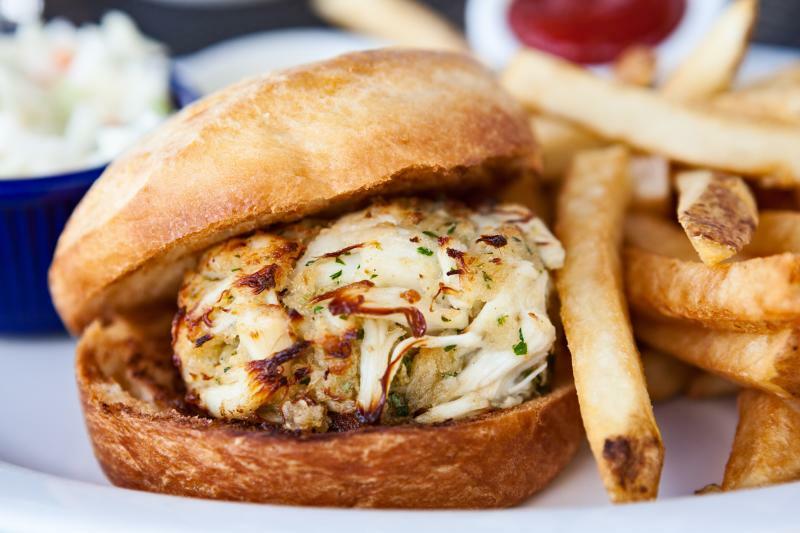 Maryland’s Chesapeake Bay Blue Crab is iconic--and tasty! A summer must-do is hand picking your own hard crabs at a waterside crab shack and sampling the succulent, sweet and tender crab meat. Topped with Old Bay, a traditional seasoning of the Chesapeake region, this unique mix of crushed pepper, paprika and celery salt, among other spices, adds flavor and heat to fresh, piping hot steamed crabs. Chesapeake Blue Crabs, swimming crustaceans, get their name from their bright blue claws. Once they are steamed, their olive green shells turn bright red. Crabmeat is a staple in many regional dishes including Maryland Crab Soup, cream of crab soup, crab cakes, crab imperial and more. Packing facilities on along the Chesapeake Bay process blue crabs spring into late fall making it a year-round delicacy and ever-popular hit throughout the winter holidays. Early in the crab season, soft shell crabs are readily available and make for a delectable savory dish. Pan-fried with butter and seasonings or deep fried, soft shell crabs are a culinary adventure. Because the shell is soft, the crab is cooked and eaten whole. Soft shell crabs are the same species as Chesapeake Blue Crabs, but they are harvested when the crabs are molting. Crabs shed their shells as they grow larger and no longer fit into their old exoskeleton. 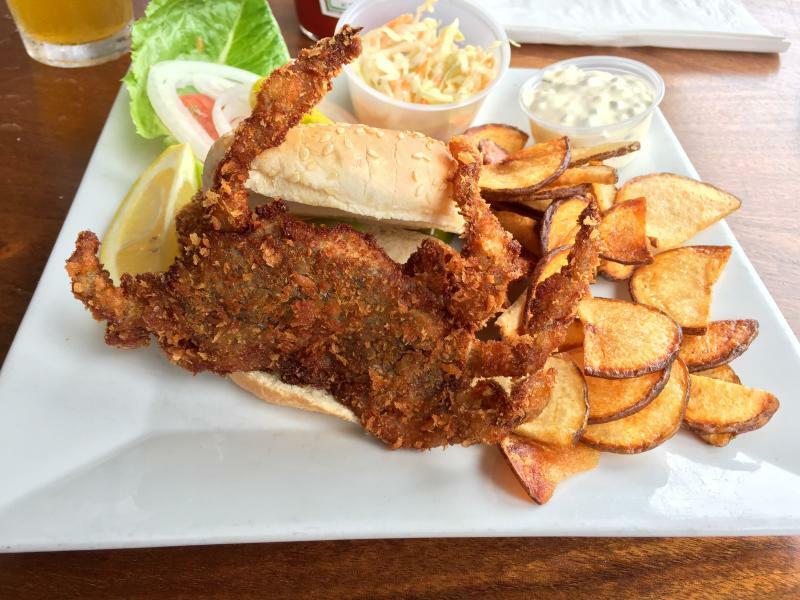 When their shell has been recently shed, the new larger shell is thin and papery at first, making for a soft shell crab--a not-to-be-missed Chesapeake delicacy!